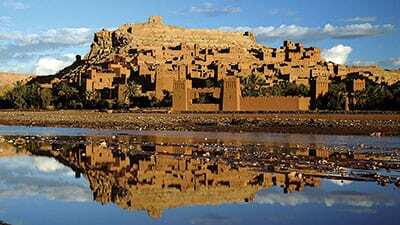 More and more tourists all over the globe are recognising Morocco as an excellent tourist spot. Tourists from Serbia are increasingly interested in various destinations within the country, which offers beautiful coastlines and rich culture and tradition. 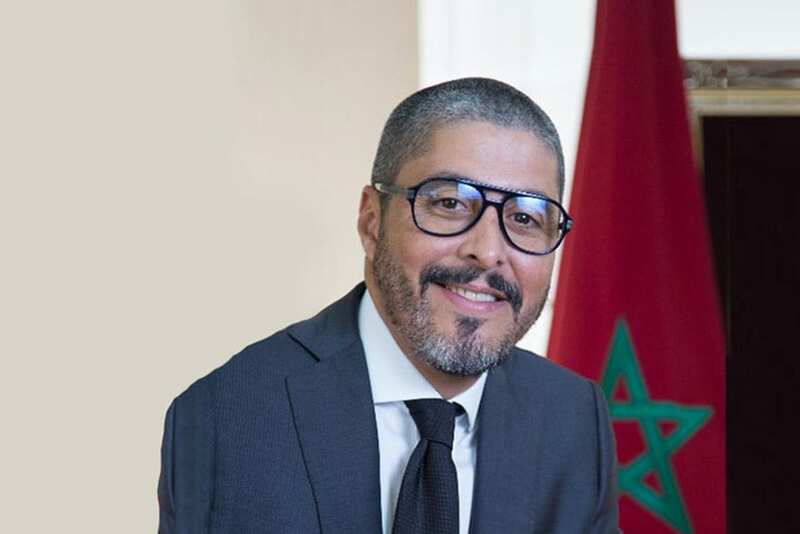 We spoke with Adel El Fakir, Director General of the Moroccan National Tourist Office (ONMT), about the tourism industry’s prospects. Morocco has considerable assets in the tourism field. The diversified products on offer make the Kingdom a favourite destination for tourists from all over the world. The ONMT’s mission is to promote and market the “Morocco brand”, both within the country and abroad. What activities does your Office take on the development of this sector and what are your priorities for 2019? – Morocco is a tourist destination. It has a genuinely rich and diversified offer and enjoys a good reputation on the world stage. However, we operate in a very competitive sector that is changing constantly, so we must adapt to new channels of communication and marketing. The priority for 2019 will be the digitalisation of our promotion, in which we will insist on the strong points offered by this resource. The number of Serbian tourists visiting Morocco has tripled or quadrupled in recent years, despite the absence of direct flights, demonstrating a particular interest in Morocco as a destination. Don’t you think it is high time to propose – through tour operators – specific packages for the tourists of Balkan countries, who are eager for culture and discovery? 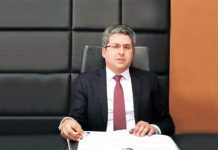 – We are aware of the interest among Serbian tourists in Morocco as a destination and the ONMT has already outlined its presence by participating in the country’s main tourism promotion event, the Belgrade International Fair of Tourism, in both 2017 and 2018. In order to promote a better understanding of our destination, promotional material about Morocco has been published in the Serbian language. Moroccan tourism packages are offered by Serbian tour operators, via flights from Budapest with Wizzair and Ryanair. How could the ONMT contribute to the establishment of direct flights between Belgrade and one of the Moroccan cities, to serve Serbia and the Balkan region? 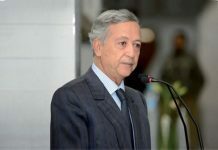 – We are ready to study any partnership proposal coming from airlines and tour operators, with the aim of highlighting the assets of Morocco and its regions as a destination.